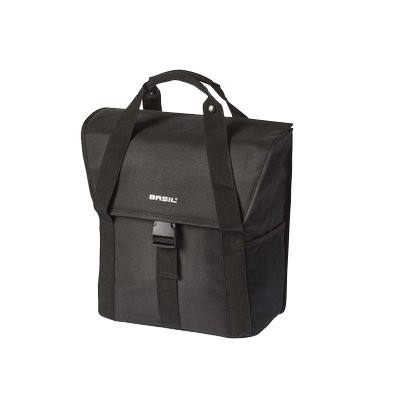 The Basil Go Single Bag is a convenient choice of storage for every cyclist. 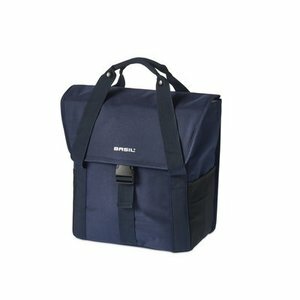 Easily fitted to the rear of your bike, this bag utilises the user-friendly hook-on system to attach. 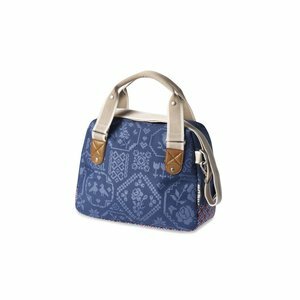 Reflective details and handy side pockets make it a must. 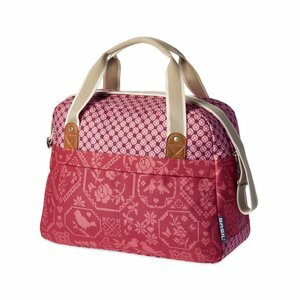 The Basil Bloom Carry All Bag is a bright red bike bag with flower print on the back. 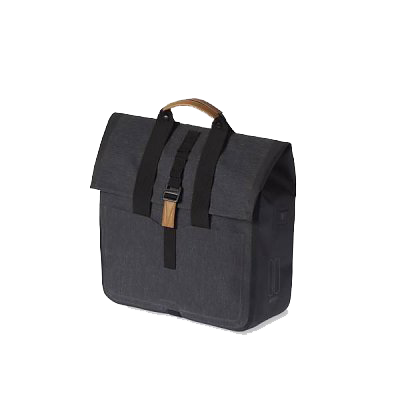 The waterproof bag has a hook-On System and reflective details. 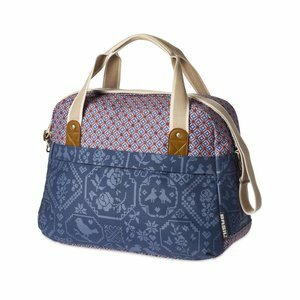 The Basil Urban Dry Shopper is a stylish choice of bicycle bag that provides ample storage, safety features and user-friendly details for every cyclist. Attachment is carried out via the convenient hook-on system.